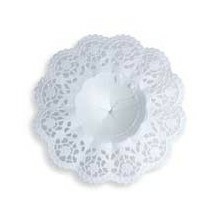 These 6 pretty nosegays measures 3 1/8" across overall and are made of sturdy white paper lace. 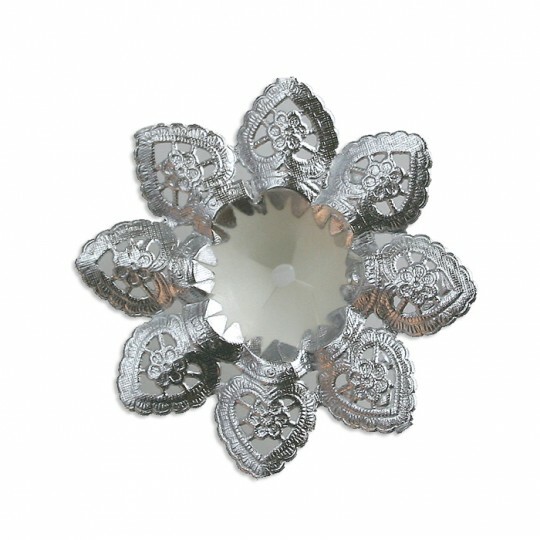 The inner cone that accommodates the flower stems measures just under 1 1/2" across. This size works wonderfully as a skirt for creating Christmas angels. Made in Germany. 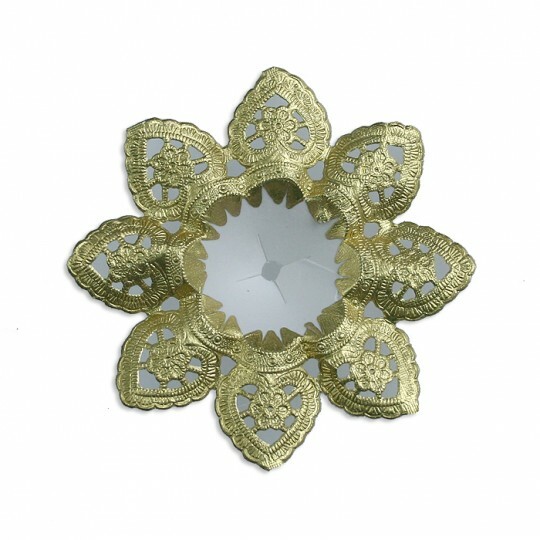 These 3 pretty nosegays measures 3 1/8" across overall and are made of sturdy gold paper lace with white paper on the reverse. 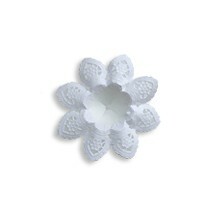 The inner cone that accommodates the flower stems measures just under 1 1/2" across. This size works wonderfully as a skirt for creating Christmas angels. Made in Germany. 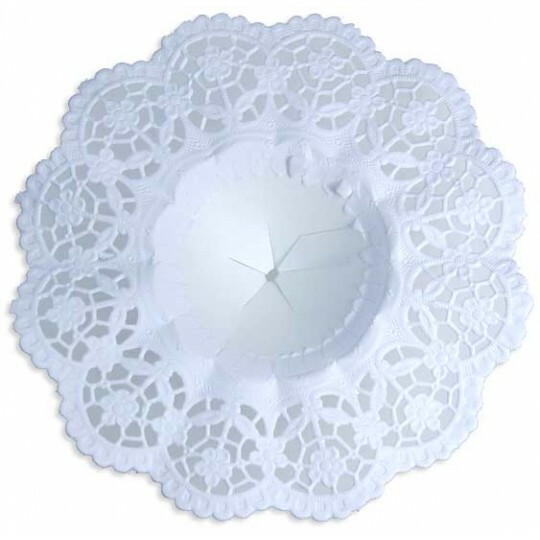 These 3 pretty nosegays measures 3 1/8" across overall and are made of sturdy silver paper lace with wite paper on the reverse. 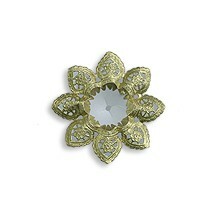 The inner cone that accommodates the flower stems measures just under 1 1/2" across. This size works wonderfully as a skirt for creating Christmas angels. Made in Germany. 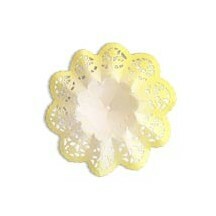 These 4 pretty nosegays measure 3 3/4" across overall and are made of sturdy white paper lace. The inner cone that accommodates the flower stems measures just over 1-1/2" across. 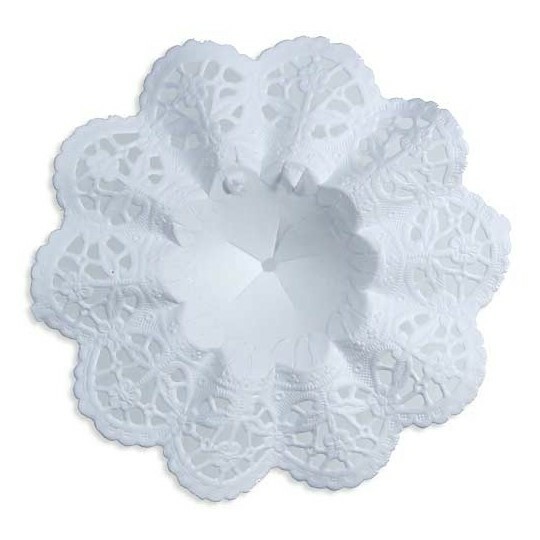 This size works wonderfully as a skirt for creating Christmas angels and is charming for tea parties, weddings and special flower bouquets. Made in Germany. 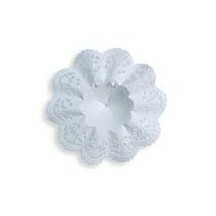 These 3 pretty nosegays measures 5 1/8" across overall and are made of sturdy white paper lace. The inner cone that accommodates the flower stems measures just under 2-1/2" across. 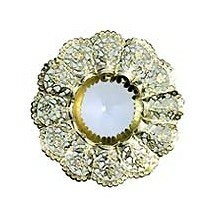 Delightful for flower girls' bridal bouquets. Made in Germany. 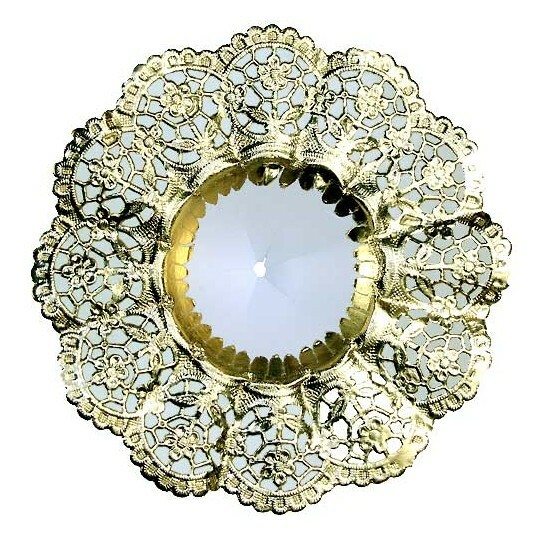 These 2 pretty nosegays measures 5-1/8" across overall and are made of sturdy gold paper lace with white paper on the reverse. The inner cone that accommodates the flower stems measures just under 2-1/2" across. 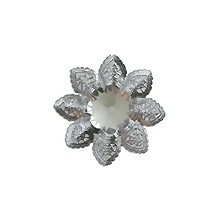 Delightful for flower girls' bridal bouquets. Made in Germany. 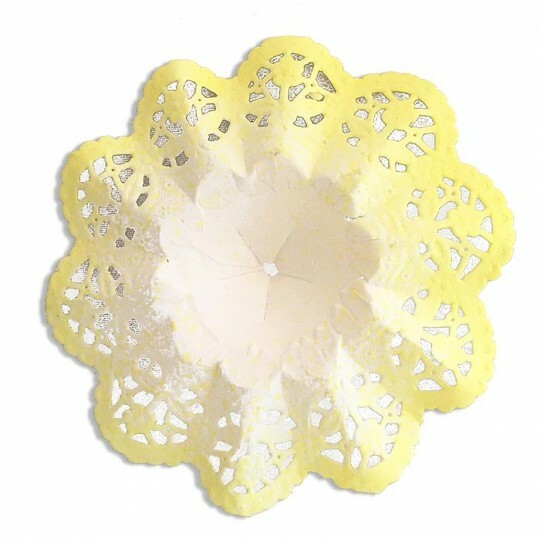 These 4 pretty nosegays measure 3-3/4" across overall and are made of sturdy white paper lace with airbrushed yellow on the edges. The inner cone that accommodates the flower stems measures just over 1-1/2" across. 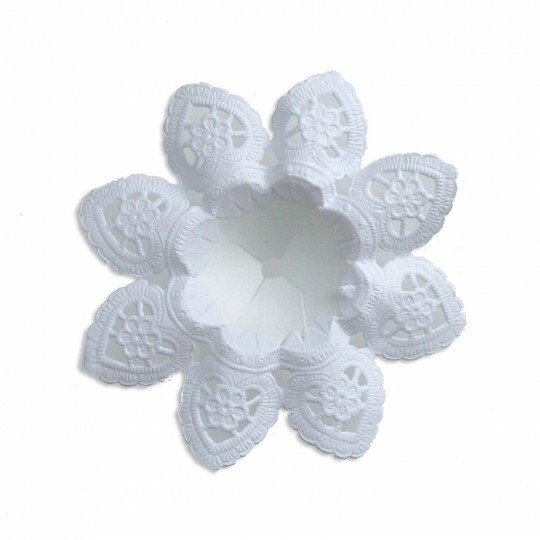 This size works wonderfully as a skirt for creating Christmas angels and is charming for tea parties, weddings and special flower bouquets. Made in Germany.